Outlaws - The 2018 Fall CMBA Blogathon is a Wrap! The Classic Movie Blog Association is proud to present its 2018 Fall Blogathon. 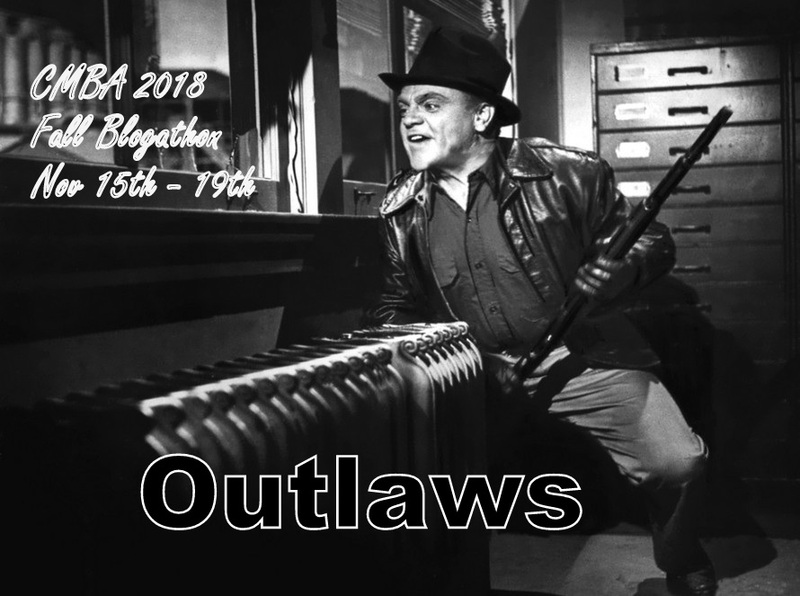 The Subject is Outlaws. Outlaws of all types are acceptable: gangsters, rural outlaws, thieves, cowboys, anyone who lives outside the law. Keep in mind that the same film cannot be submitted by more than one blogger. So, plan to have a backup. Its first come, first served. Get your thinking caps on! 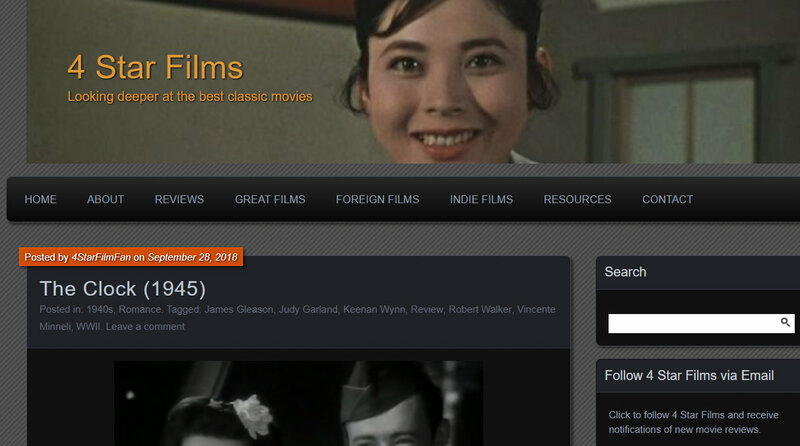 The blogathon will run from November 15 - 19. An official invite via email will be sent out later this month asking for submissions. Below are some banners you can now post on your blogs for the event. Introducing the winners of the Classic Movie Blog Association's 2018 CMBA Awards. Links to the winning entries are included. Thank you to all members who participated in the awards competition, every entry was exceptional! And thanks, too, to all members who voted. The final ballot for the 2018 Classic Movie Blog Association (CMBA) Awards has gone out to all members, and the nominees for this year's awards are listed below. Congratulations and best wishes to everyone nominated! CMBA profiles one or two members every month. This edition features Tynan Yanaga who blogs at 4 Star Films. 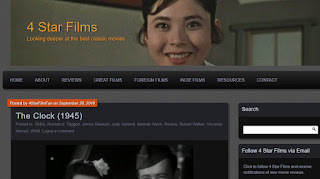 Tynan Yanaga’s blog 4 Star Films is not just a celebration of classic films, he dives in deep as the blogs sub-title states (Looking Deeper at the Best Classic Films). Like many of us, the more he looks the more films he find. But it’s more than that, and I am going to let Tynan speak for himself. The following is from his introduction page. The Classic Movie Blog Association (CMBA) was founded in 2009. 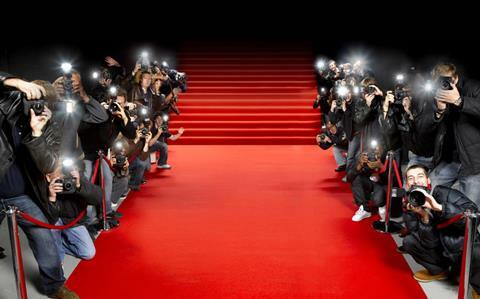 An organization of bloggers whose purpose is to promote and celebrate classic movies, CMBA does this mainly by organizing and promoting classic film blogathons, establishing quality standards in blogging, recognizing classic movie blogging excellence, and supporting its members. Prospective members are approved by a vote of the current membership upon application, which occurs quarterly. Application information can be accessed by clicking here. The CMBA 2019 Spring Blogathon! THE CMBA 2018 FALL BLOGATHON IS A WRAP! Click on image for links to participating member blog contributions!